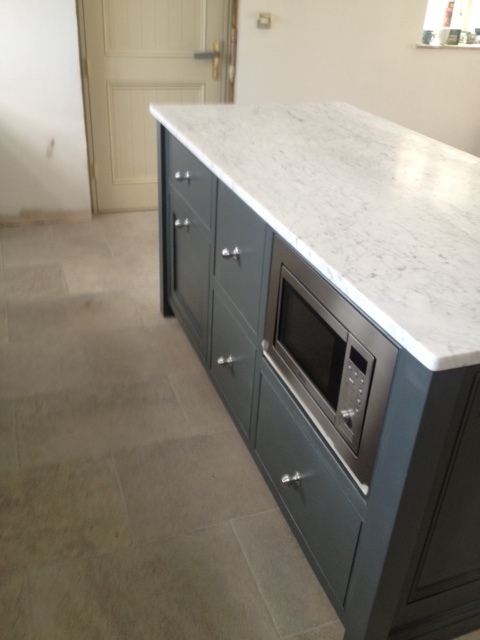 We are specialists in Freestanding Kitchens. 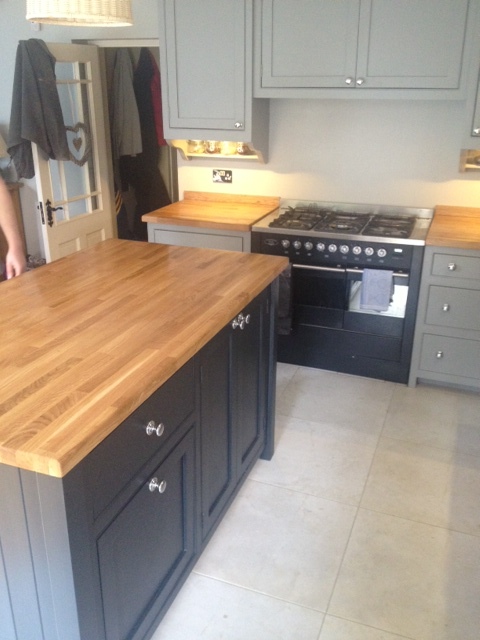 All our Bespoke Kitchens are Handmade in Solid wood & Hand painted with quality Farrow and Ball Paints. 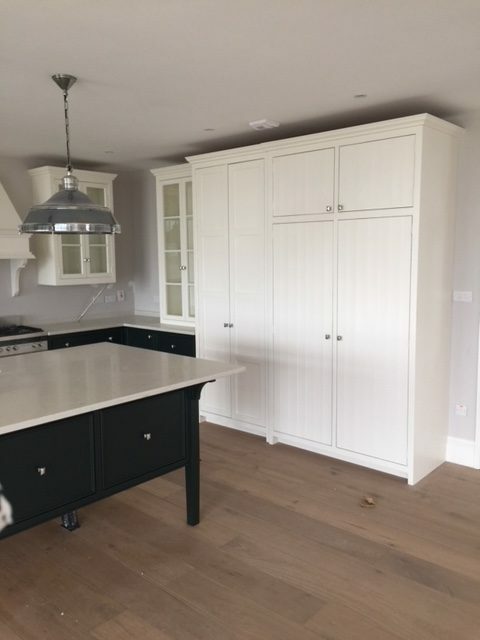 We have over 20 years experience and during these years we have designed, built & installed thousands of kitchens - With this experience, we know how to get the most from your space. We understand the problems that need solving in a busy kitchen. From cooking and kitchen ergonomics to designing the heart of your home, we take time with all our clients to find the perfect balance between design and practicallity. 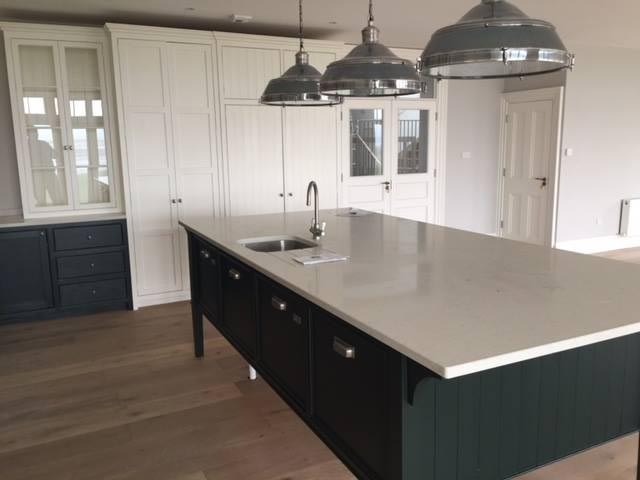 Our award-winning kitchen team will design, build and install your Freestanding Kitchen with you and your home always in mind.